We Share This World. ...so don't mess it up ;). 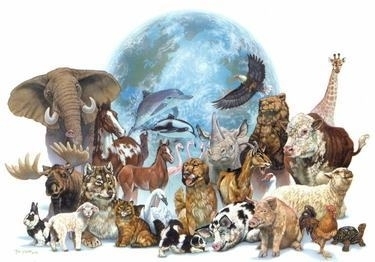 Wallpaper and background images in the Keep Earth Green club tagged: environment green earth image global warming animals.